Back In The Gi » Blog Archive » Goju-ryu kata performed by Chojun Miyagi’s students. Goju-ryu kata performed by Chojun Miyagi’s students. 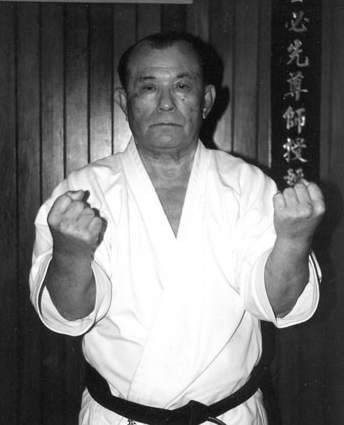 I wrote a brief overview of the different branches of Goju-ryu in one of my earlier posts. 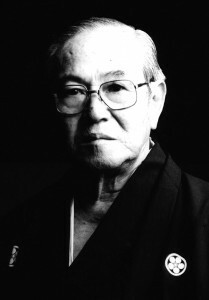 As I mentioned, the major schools of Okinawan Goju-ryu that were founded by Chojun Miyagi’s direct students are the Meibukan (Meitoku Yagi), the Jundokan (Eiichi Miyazato), and the Shorei-kan (Seikichi Toguchi). These schools differ in various ways, such as the order in which kata are learned and in some details of the techniques and stances in them. This highlights the dynamic nature of even traditional karate, as these were all students of the founder of the style and yet they did not perform their kata in an identical way. 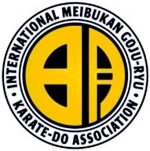 The evolution and essence of Goju-ryu karate. Quite possibly the stupidest thing I have ever read about karate. Ten reasons why karateka should try grappling. 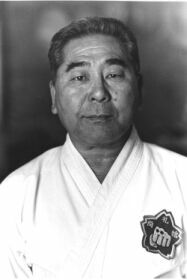 Timeline of a karate grading.